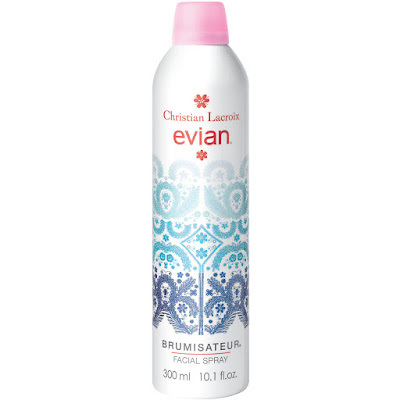 This week I'm obsessed with... Christian Lacroix Evian Limited Edition Facial Spray! 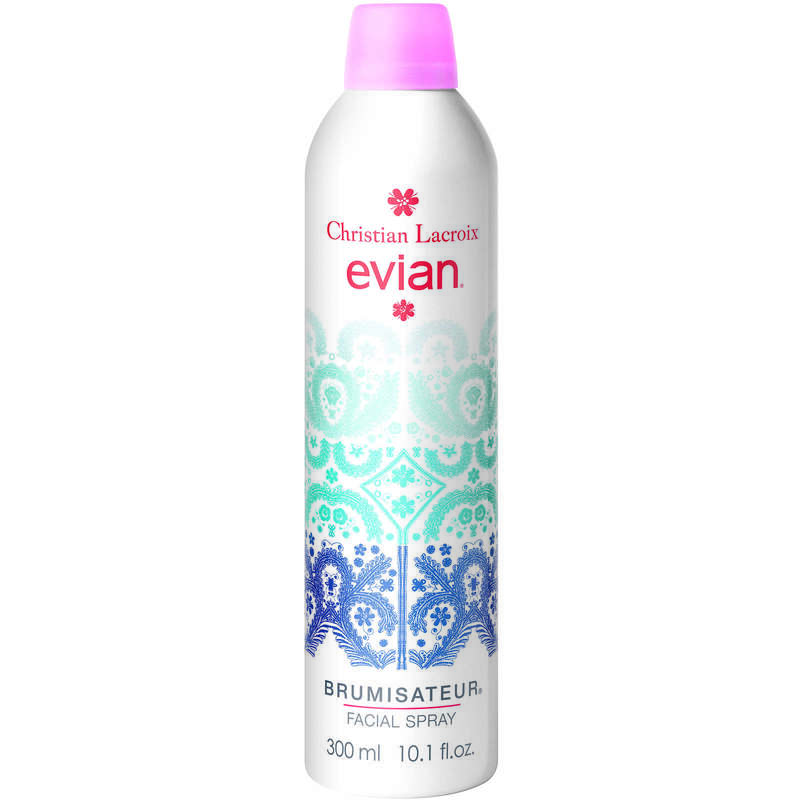 Christian Lacroix Evian Limited Edition Facial Spray - 300ml - $19 - an ultra-fine pure, natural mist from the French Alps that hydrates, tones and refreshes with a unique mineral balance along with exceptional purity that suits all skin types, even the most sensitive. Made extra glamorous by the canister it comes in featuring the delicate embroidery design of the Paseo pattern by Christian Lacroix fashion collections that represents a welcoming blue horizon as you wake up in the morning. Perfect for a cool little skin pick-me-up on these hot summer days and also makes a great makeup setter and refresher! Available now for a limited time exclusively at Shoppers Drug Mart, Pharmaprix and Murale stores across Canada.